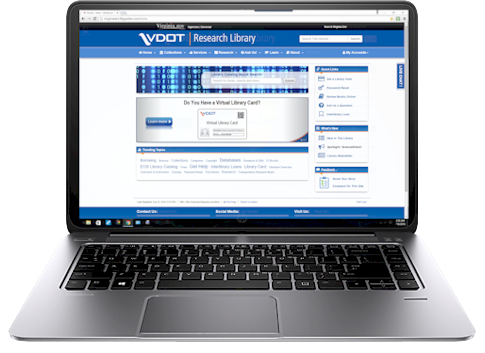 A brief history of the VDOT Research Library. The fundamental approach Shelburne espoused remains in place today. Back then, the collection comprised 118 items and Shelburne established a budget of $100 for the library from third quarter funds for the program. 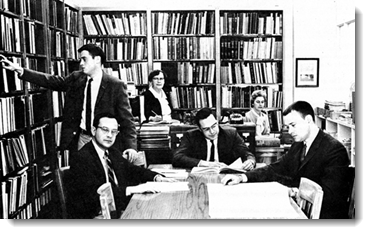 In late 1948 the Department of Highways and the University of Virginia agreed to establish a cooperative research unit to replace the department’s Research Section. That unit was opened at Thornton Hall on the UVA grounds and was the start of a new part of its mission — to train future transportation professionals in collaboration with the university. 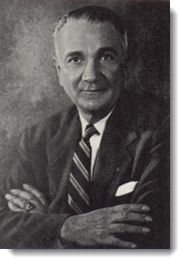 The next reference to the program's research library came from the 1954 Annual Report, where the library is mentioned as existing, but no details were provided. By 1967 VTRC's Annual Report acknowledged the library as “an independent service unit” holding 12,000 volumes, located in UVA's Thornton Hall, and staffed by one full-time and one part-time paraprofessional. The library in Thornton Hall in 1967. During this era the Research arm outgrew its space in Thornton Hall and and moved to its own facility (Shelburne Hall) on the Eastern edge of the UVA grounds in 1974. 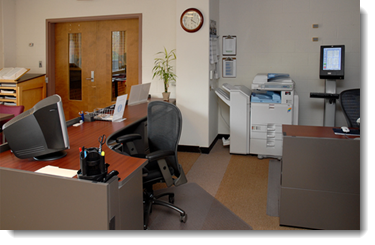 The relocation was a boon to the entire research program, as the new building had spacious labs and ample administrative offices, as well as a 1,500 square foot space dedicated to the library. The 1974 Annual Report noted: “With the move it became truly a working library with sufficient and appropriate space for study and literature research; and for the first time adequate facilities…available for the display and storage of the acquisitions.” In the 80s and 90s the library’s collection grew to an unknown size, exceeding shelf space, and library patrons relied heavily on an unorthodox "card catalog" to find resources. Librarian Angela Andrews using the card catalog. 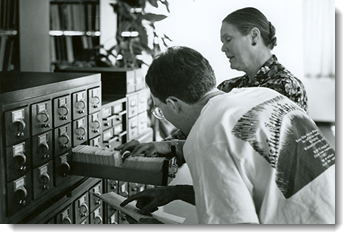 In 2002 VTRC hired librarians with ALA-certified library science degrees, and replaced the card catalog with an Online Catalog. The library received thousands of publications donated by VDOT work units and federal and state transportation libraries. Staff removed duplicates based on new library policies, and installed additional shelving. The library digitized 2,000 VTRC research reports and placed them on the VTRC Web page, and established Interlibrary Loans and Literature Search services. In 2006 the library established its first Web site, accessible to VDOT employees on the agency's internal computer network. In 2007 the Library unveiled a publicly accessible online catalog and expanded services to all VDOT employees. In 2009 VDOT began a downsizing process that impacted budgets and staffing. The library prioritized, automated, and acquired more subscription databases. By 2012 the library had 9 full-text subscription databases from vendors like EBSCO, ASTM, and Elsevier. Content included articles, E-books, reports, video clips, and standards. By 2014 VDOT personnel downloaded 10 digital items for every one item checked out from the shelves. The library has worked hard to unify access to multiple systems, services and resources, in order to make using the library experience “seamless” for the next generation of VDOT employees. Increasingly, VDOT employees seek information in electronic formats and often from computers that are not on the VDOT network, including personal mobile devices. In 2014 the library deployed a “Virtual Library Card” program in conjunction with a hosted authentication system that allows VDOT employees to log in to subscription databases from any connected device—including mobile devices or personal computers—using their “Virtual Library Card.” At this time the library offered 12 full-text databases with more than 1 million items and a hard copy collection of more than 50,000 items. In 2016 the library deployed new communications tools from vendor Springshare to supplement in-person access, phone and an over-reliance on e-mail communications with: live chat, text messaging, online forms, an online FAQ, and a staff “Dashboard” and ticketing system for improved customer service.